I see a list of Developer jobs and I see some of them being recycled perhaps based on a predefined time period. Does it mean the job is still vacant or is it just that the companies while signing up have an agreement on the number of times it should be displayed irrespective of the vacancy? Is there a work flow to expire jobs which are filled? 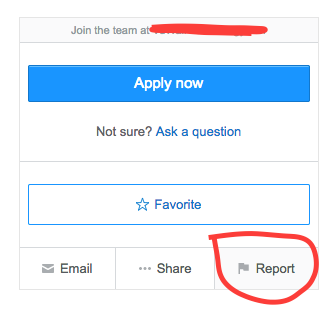 They do have the tools to mark a position as filled, and when they do the job disappears from our search results (and if you have a link to it, a banner saying that the job is no longer receiving applicants is displayed).